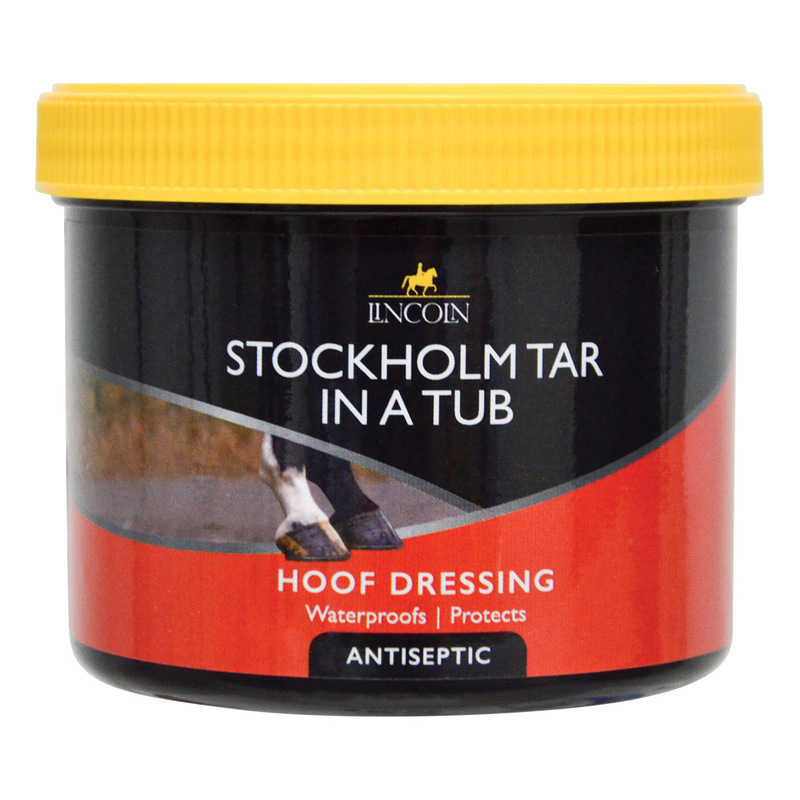 Pure vegetable Stockholm Tar. 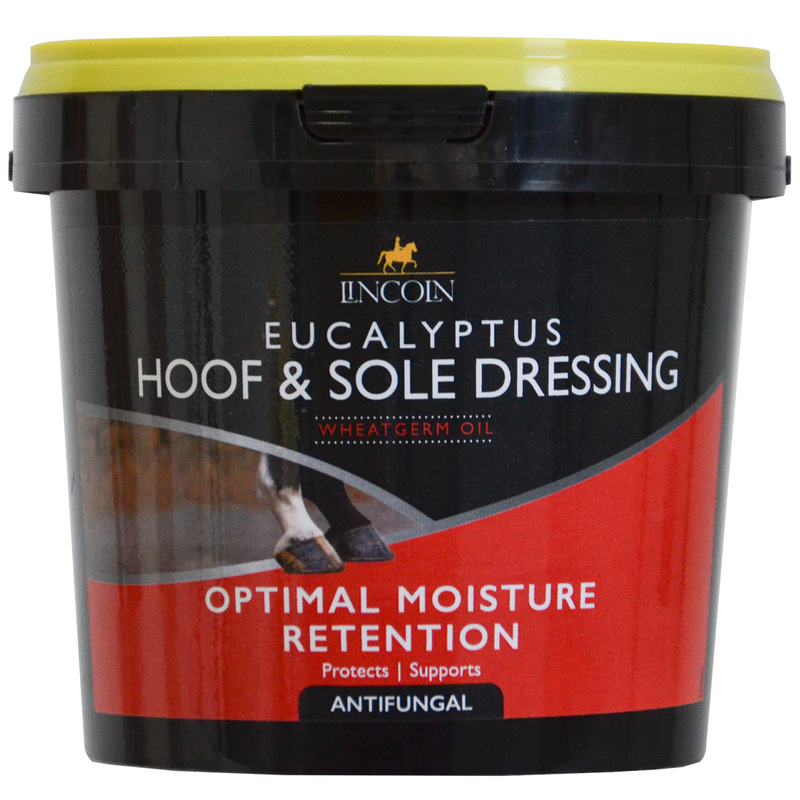 A traditional, natural, antibacterial dressing. 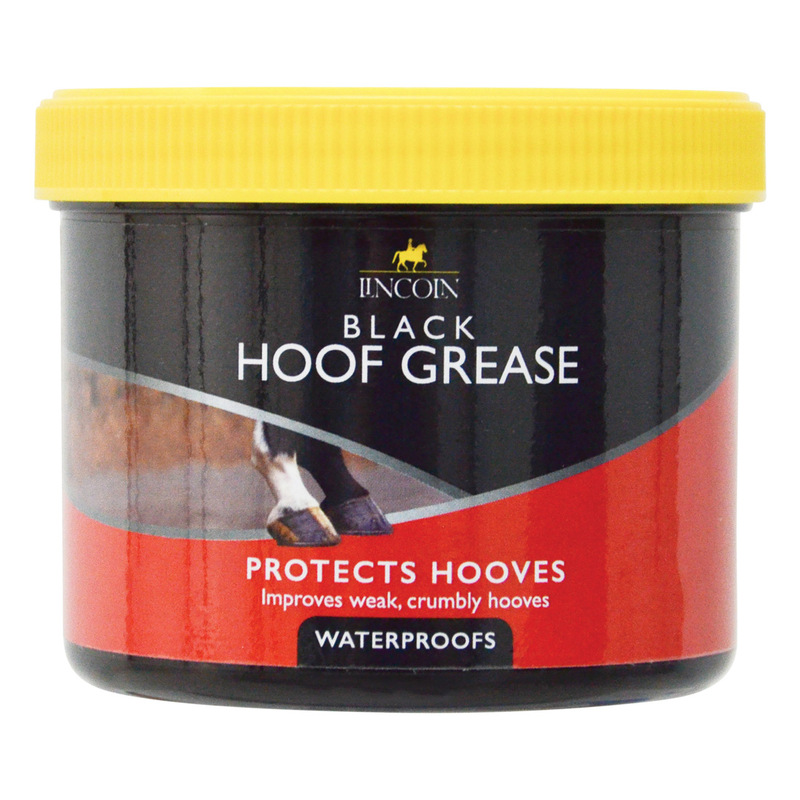 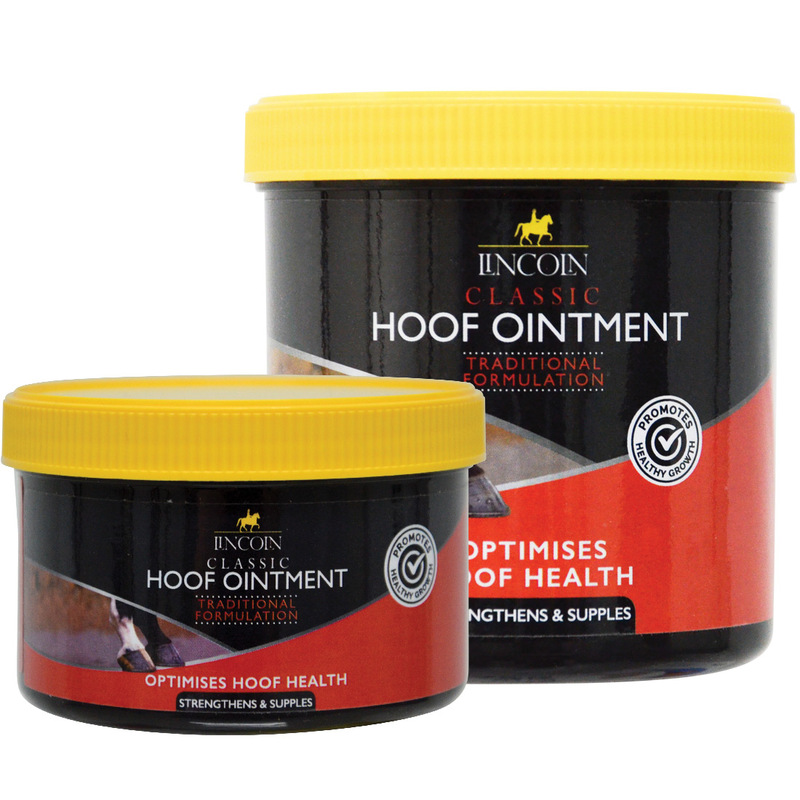 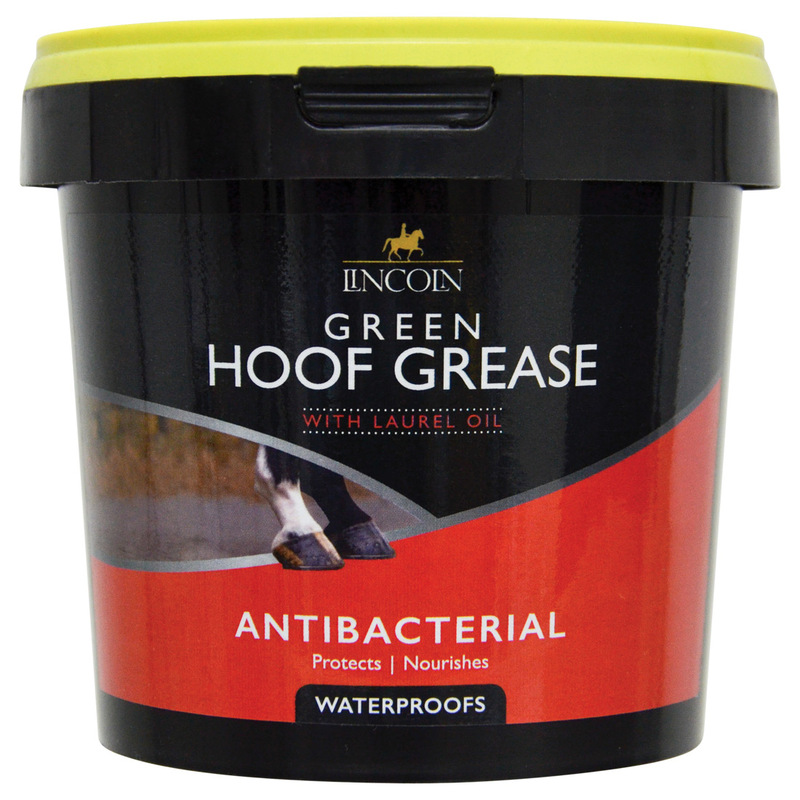 Regular use will help maintain a healthy hoof.